A Piano is a very delicate and meaningful piece of furniture that adds beauty and entertainment to your home. Pianos require very special care when being moved from one location to another, and extreme care when moving onto a van or truck. AGMoving offers Professional Piano Moving in DFW and North Texas, providing the very best in care and consideration for your expensive possessions. Armed with quality Piano Moving resources, we are able to move any size piano to any location, both downstairs, upstairs, and across the state. Frisco and McKinney piano owners who have moved with us agree, AGMoving will go to great lengths to ensure your piano is well taken care of. No matter the size or shape, we provide the expert knowledge and skill to relocate your pricy possessions. Hiring only dedicated, hard working, and detail-oriented employees, we strive to provide Excellent Moving Services in North Texas, and stand behind our services. It's easy to schedule with us! Whether you are want to move your piano or organ from one room to another, to another house, or to and from a concert hall, we can work around your schedule. Simply give us a call or submit online and we can get to your instrument move quickly. And we understand working with churches. If something comes up last minute and you need to reschedule, just let us know. We can accommodate almost all schedules. The security of your prized possessions is also on our top priority list. It's not enough to carefully relocate an expensive piano, but also to ensure its safety and security. If you are having your piano relocated to another building, you can rest assured that our transportation process is carefully managed and overseen. We make sure to properly secure your piano in the moving truck, and then secure it more. You can never to careful! We are fully licensed and bonded. You can count on Affordability with AGMoving. We aim to be fair and competitive with our pricing. We love our customers and desire for them to return. Offering incentives such as affordable piano moving in DFW is one of many areas we excel in. Call one of our team members today to receive a FREE estimate on your next piano / organ move. Not sure what kind of piano you have? There are various types, which all boast different weights. It's good to know what you have so appropriate moving procedures can be taken. Use this guide to help as a reference. 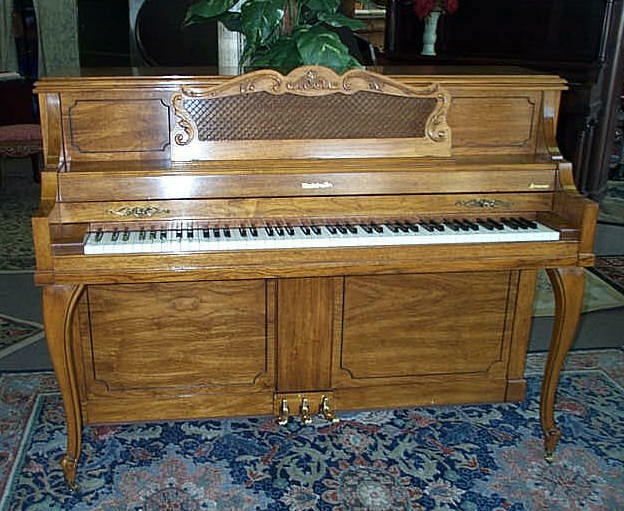 The spinet piano is the smallest of the vertical pianos. 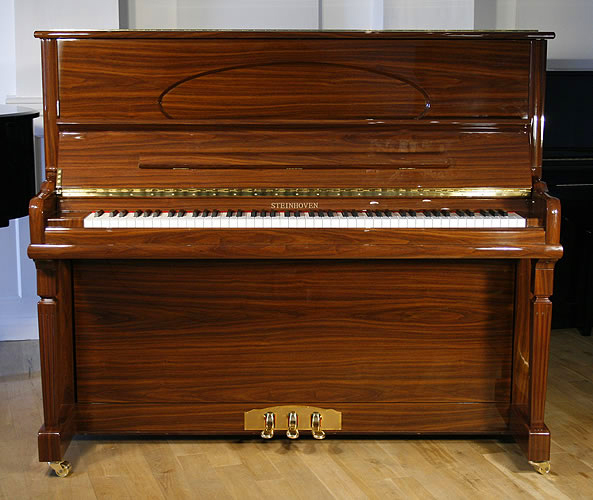 In appearance the spinet and console pianos are very similar. Spinet Pianos measure 36 - 40 inches in height. ​The console is the most popular of the vertical pianos. The action of a console piano sits directly on top of the keys and as with all vertical pianos the hammers sit in an upright position. 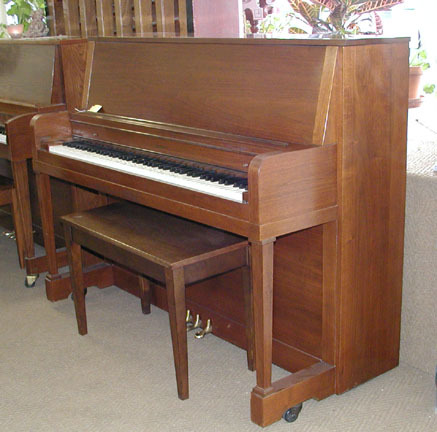 Console Pianos measure 40 - 44 inches in height. ​The additional height of the studio piano gives it a richness and tonal quality comparable to those of many grand pianos. The location and feel of the action is also different in a studio piano. 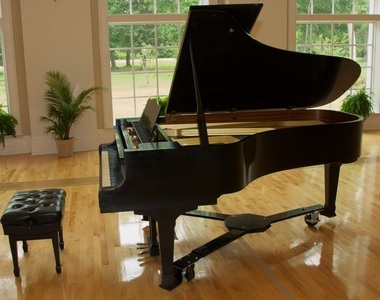 Studio Pianos measure 45 - 50 inches in height. The tallest of the vertical pianos is the upright. 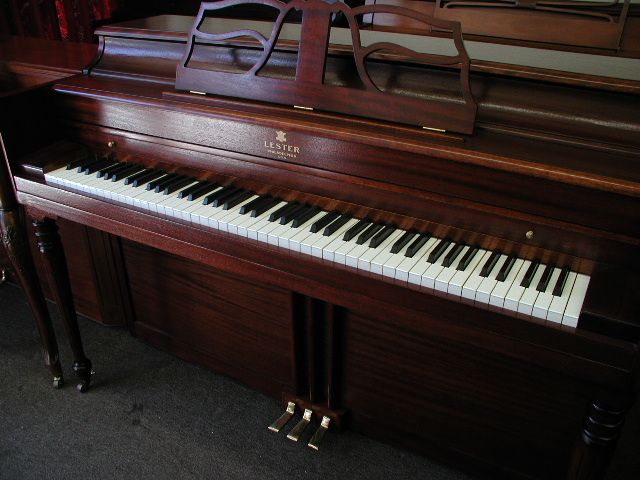 Today this term is usually used to refer to the older, tall pianos - Grandma's piano. There were many wonderful upright pianos made in America in the 1920 - 1940's. Upright Pianos measures over 50 inches. The grand piano certainly is more aesthetically pleasing. A Grand looks better in a room, and the pianist is more favorably impressed by the “view” when he sits down to play a Grand, compared with an Upright, which usually stands with its back to a wall. The top, when raised, deflects the sound to player and room.